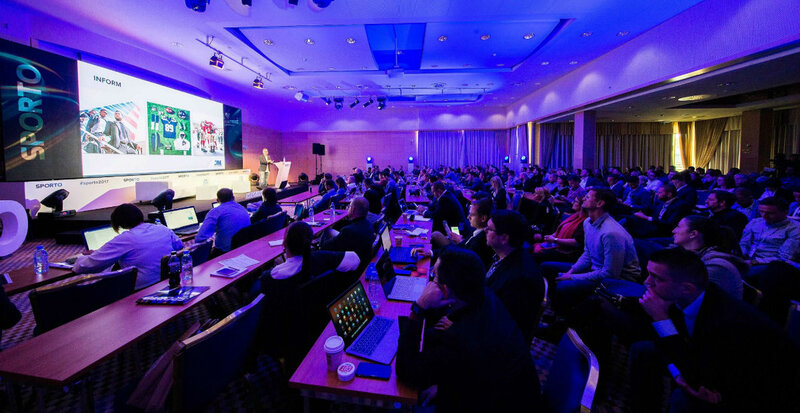 SPORTO is one of the Europe’s leading sports marketing and sponsorship conferences. 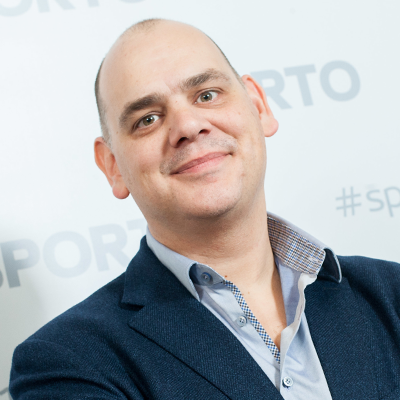 SPORTO connects brands, rights holders, agencies, event organisers, athletes, students and other interested organizations and individuals within the sport business industry. 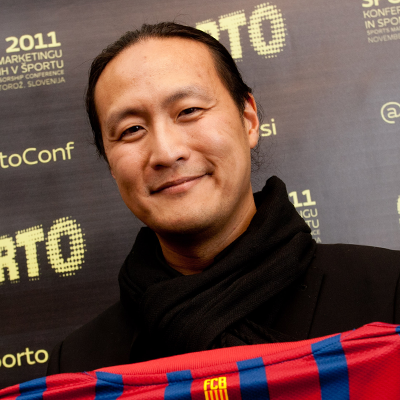 SPORTO year-round aim is to offer an international platform for professional networking and knowledge sharing. 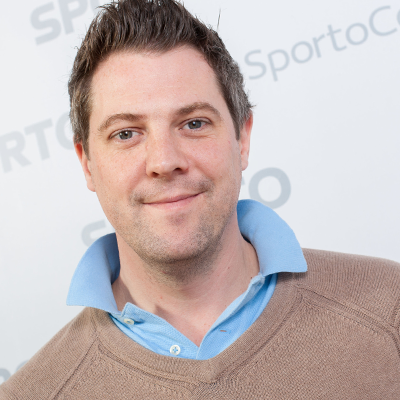 SPORTO programme content and discussions are connected to building brand equity in sport, sponsorship strategy and activation, communication and fan engagement through digital platforms, endorsement co-operations with athletes, event marketing, sports PR, Olympic marketing and other topics within the industry with one touch point – harnessing the power of sport. 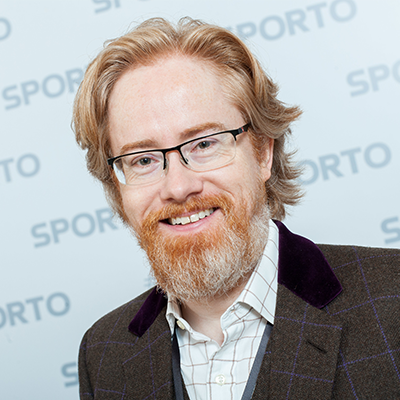 In previous years SPORTO hosted many leading experts from the key industry players (rights holders, brands, agencies) such as the NBA, IOC, UEFA, FIFA, Wimbledon, WTA, Ironman, Red Bull Air Race, FC Barcelona, Real Madrid CF, Liverpool FC, Arsenal FC, Coca-Cola, Heineken, adidas, P&G, Havas Sports & Entertainment, Octagon, M&C Saatchi Sports & Entertainment, 7 League, Novak Đoković PR team, Ana Ivanović’s management company and exceptional individuals within the industry such as Patrick Nally, pioneer of modern sports marketing. 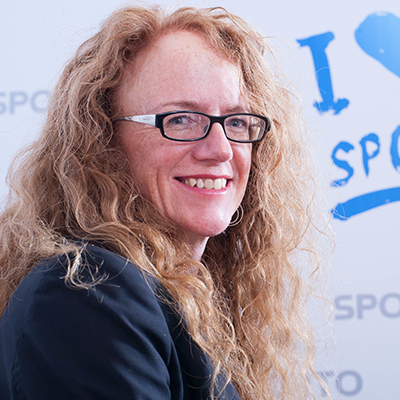 SPORTO special guests include Olympic medal holders, world champions and other exceptional sports personalities. The first edition of the conference was organised in 2004. 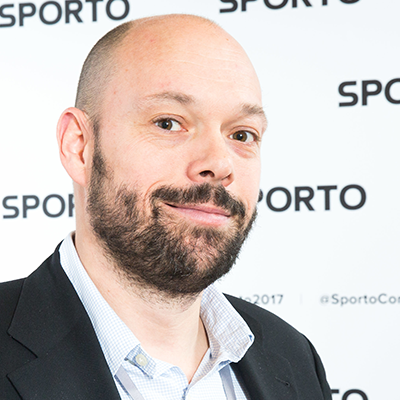 SPORTO platform (beside the annual conference) includes SPORTO Brands & Awards. 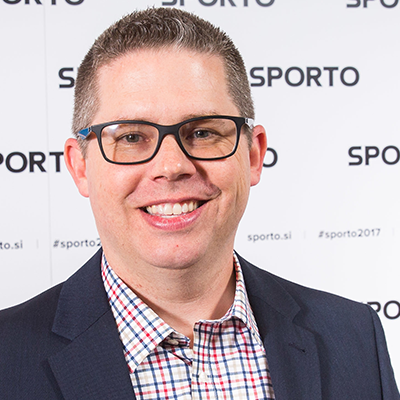 The SPORTO Magazine is published twice a year (in May and October) and delivers stories and further insight into the fast–developing and ever-changing global sports business sector. 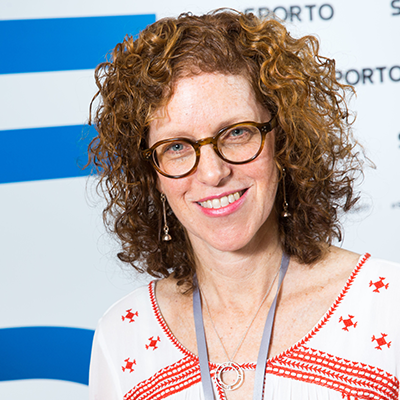 SPORTO Brunch events (organised in Ljubljana, Zagreb and Belgrade) offer additional discussion platform and insight into specific topics “on the road” to annual conference.